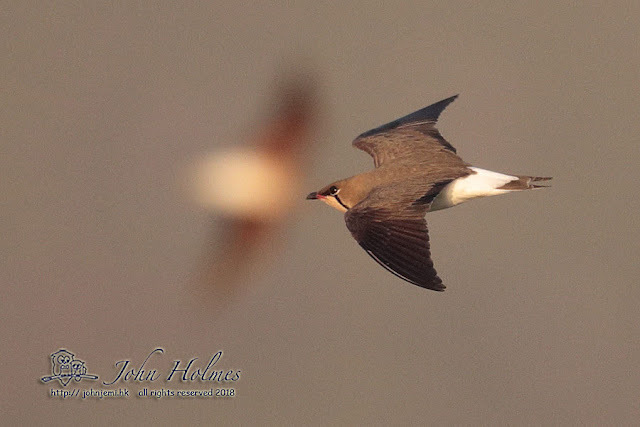 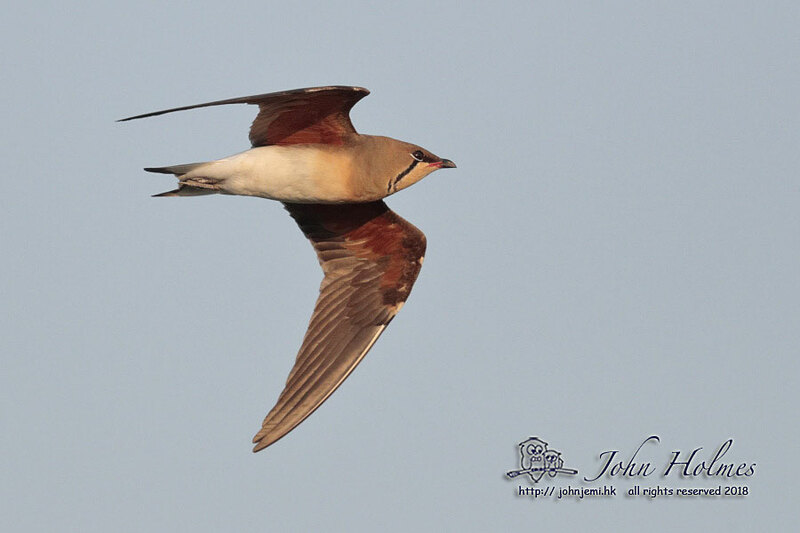 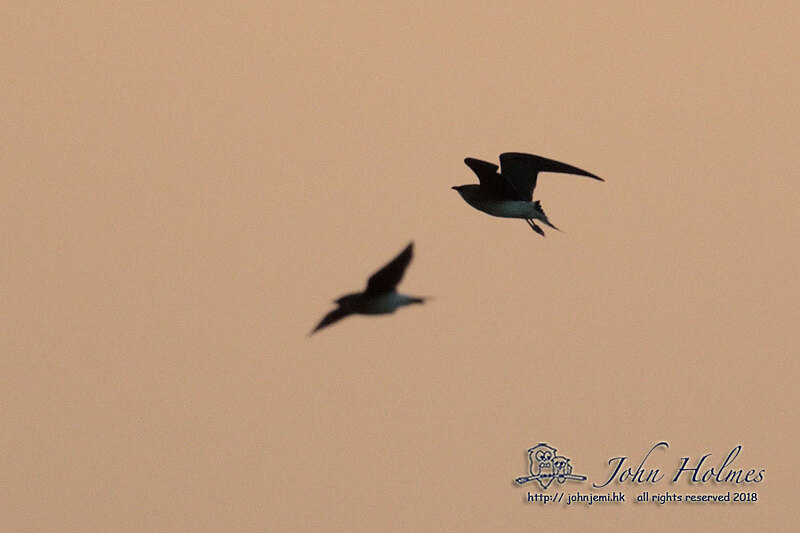 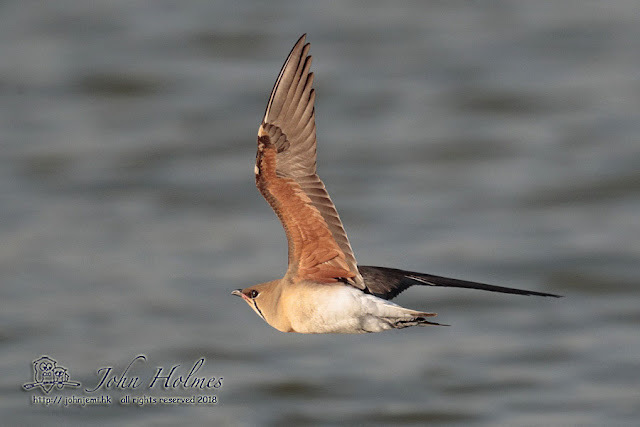 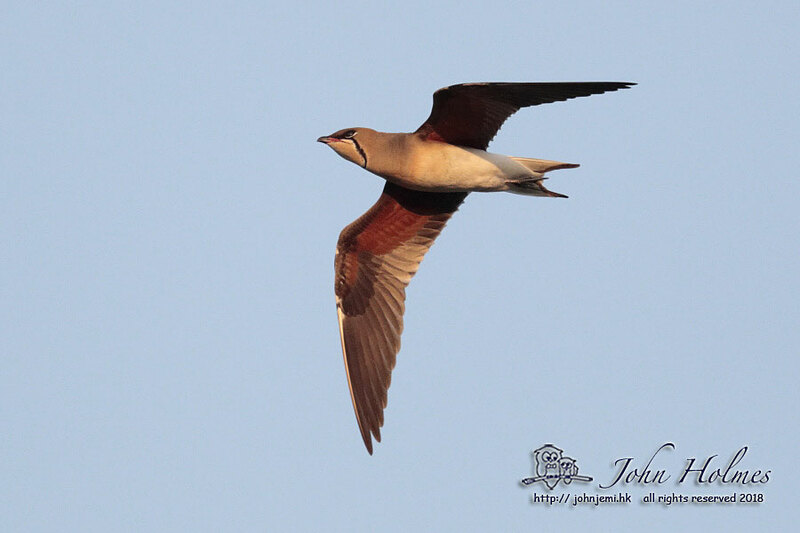 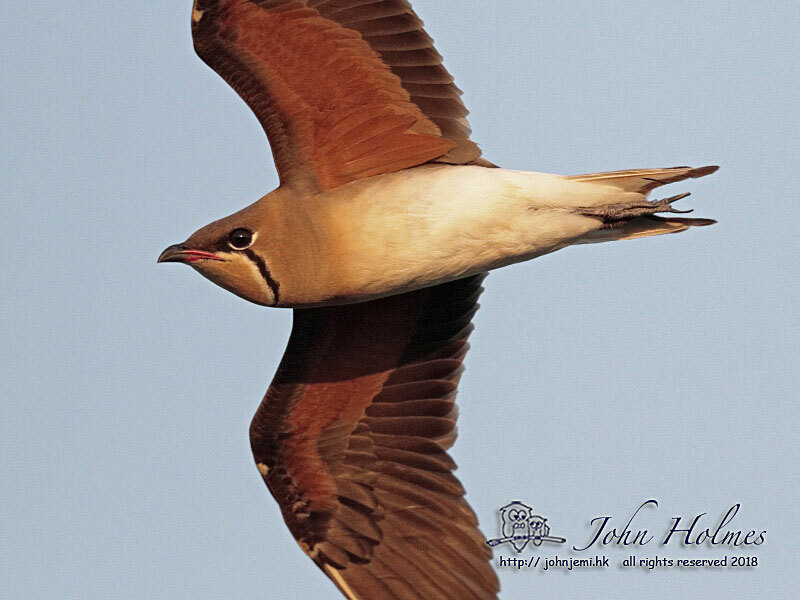 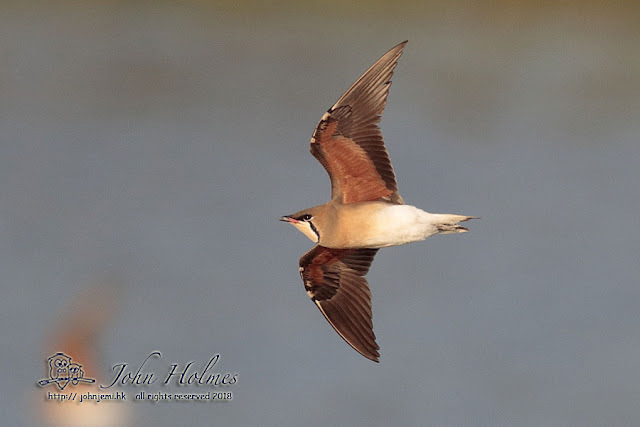 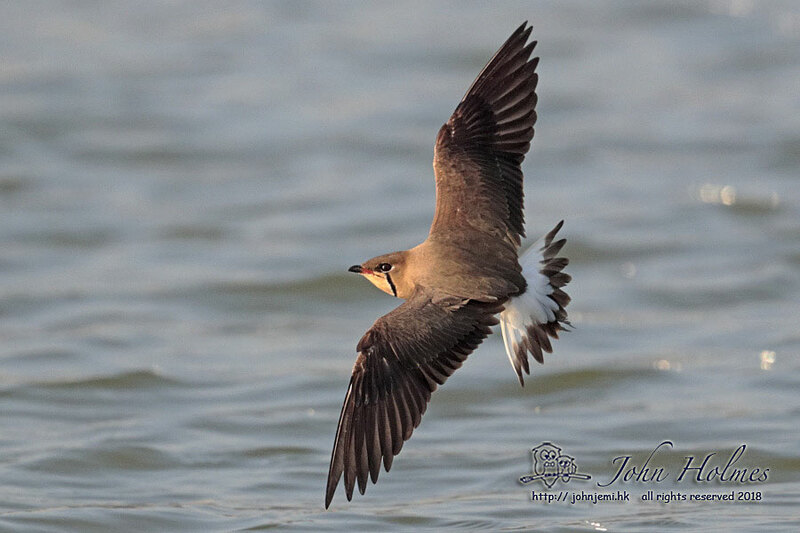 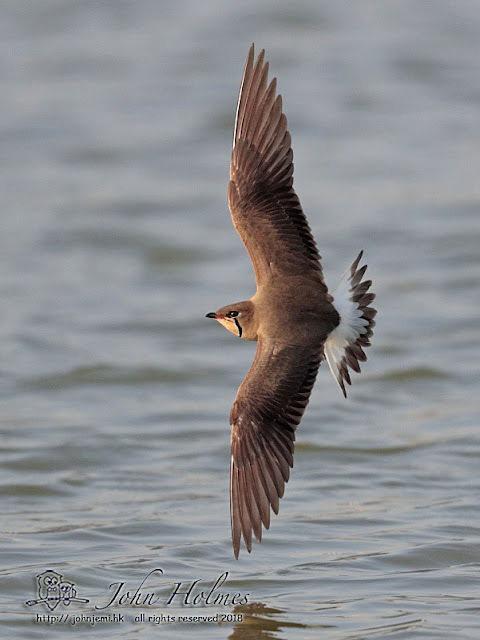 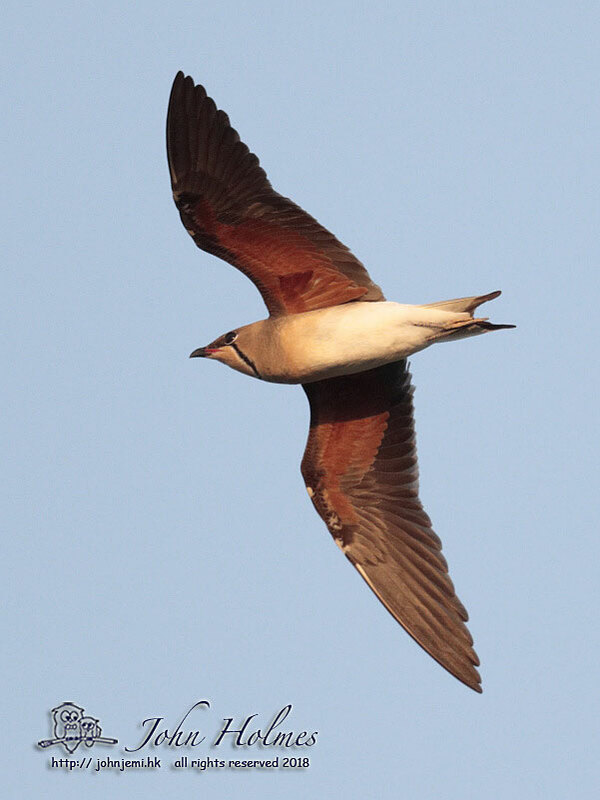 In spring, Oriental Pratincoles pass through Hong Kong between the end of February and mid-May. 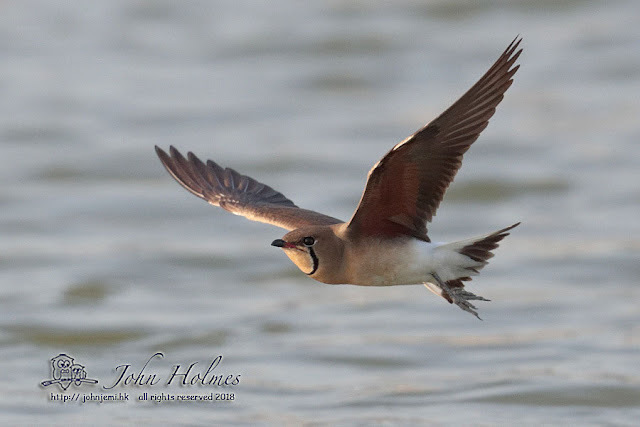 A couple of days ago, I had the luck to come across a pond with twenty or more of these birds wheeling around taking insects in the late afternoon sunshine. In flight they are surprisingly erratic - at least that's my excuse for not getting more shots in focus. The low sun angle made it possible to appreciate the cinnamon-coloured underwing lining of this species. 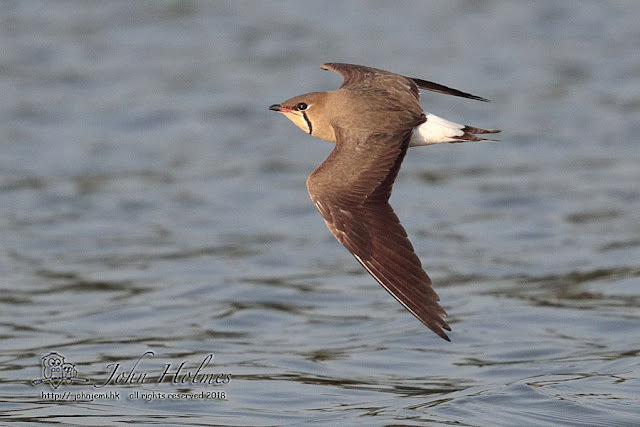 A wader that flies like a swallow - what's not to like ? It's lucky that this blog isn't read for its topicality. 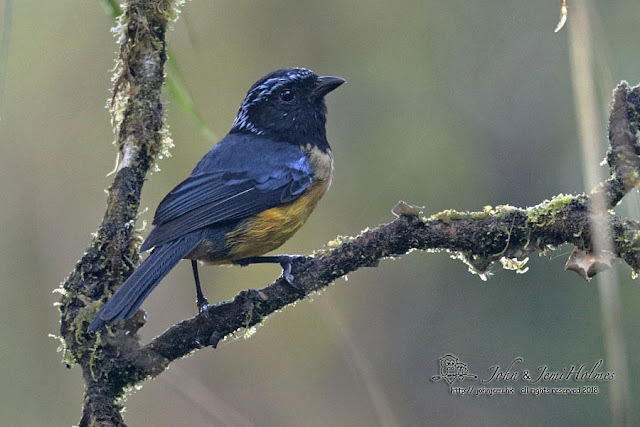 Here are some shots from the final leg of our South America trip, in southern Ecuador, back in November 2017. 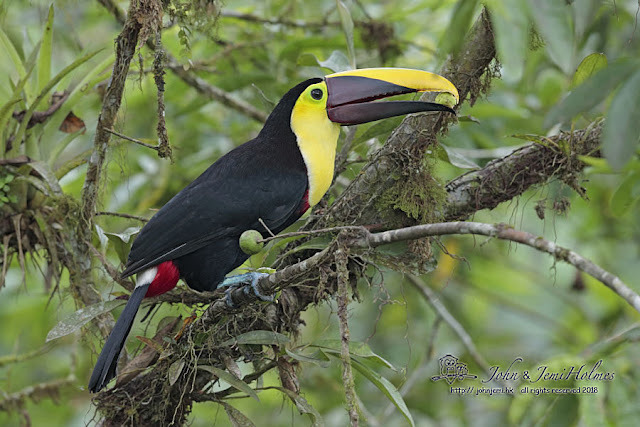 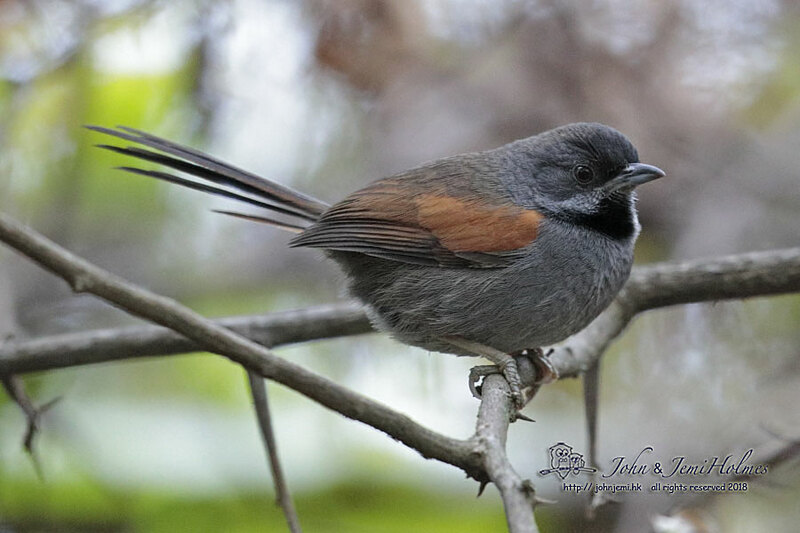 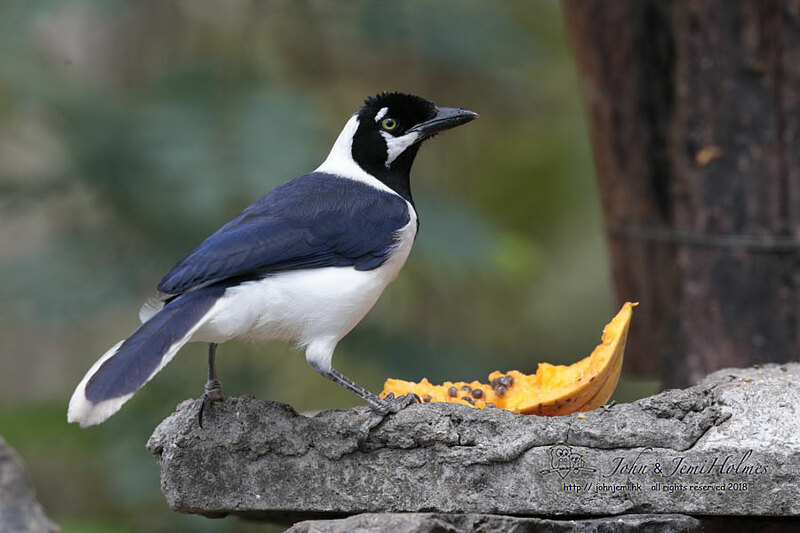 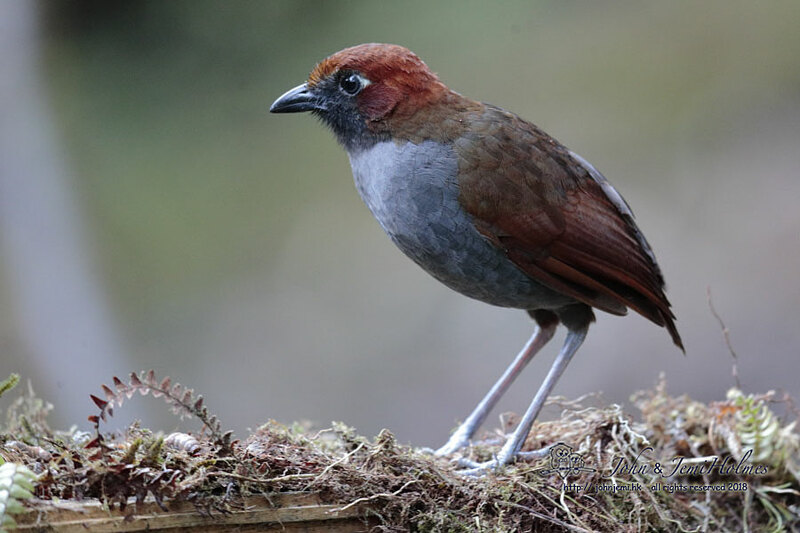 We booked through Mindo Bird Tours, and the three reserves we visited are operated by the Jocotoco Foundation. Accommodation was simple but comfortable, and profits are ploughed back into buying more habitat and educational programmes. 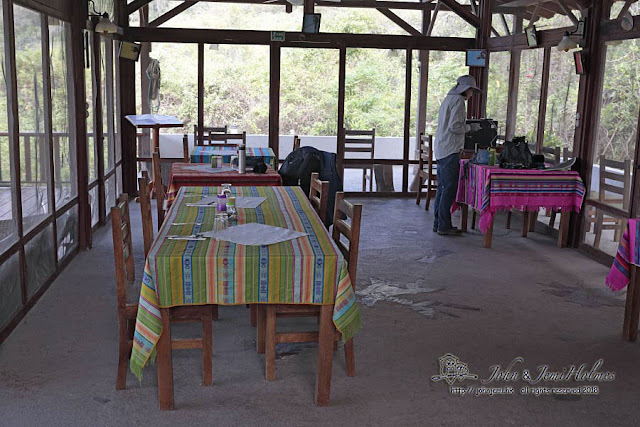 Our first stop was Urraca Lodge, inside Jorube Reserve. 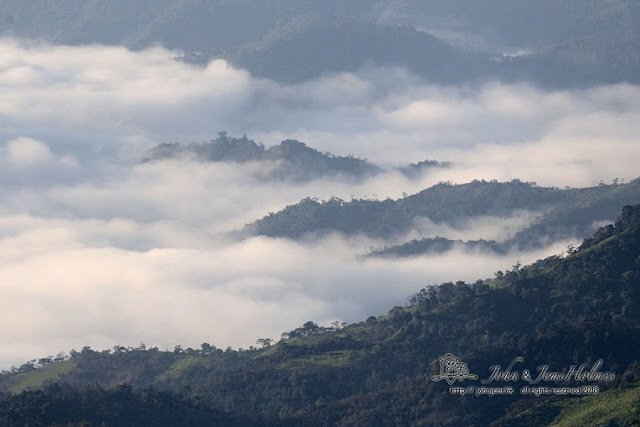 A dry forest site at the southern end of Ecuador with Peru visible to the south. 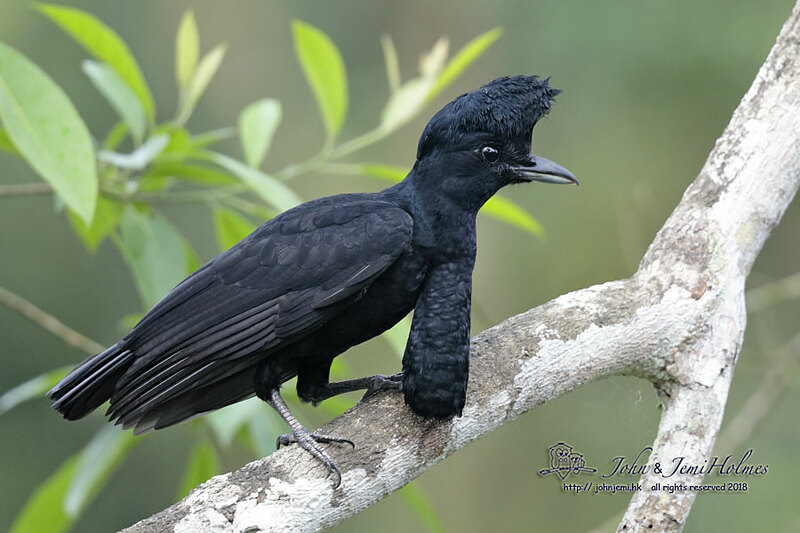 Our next stop was Umbrellabird Lodge, Buenaventura. These photos were all taken from the lodge viewing deck ! 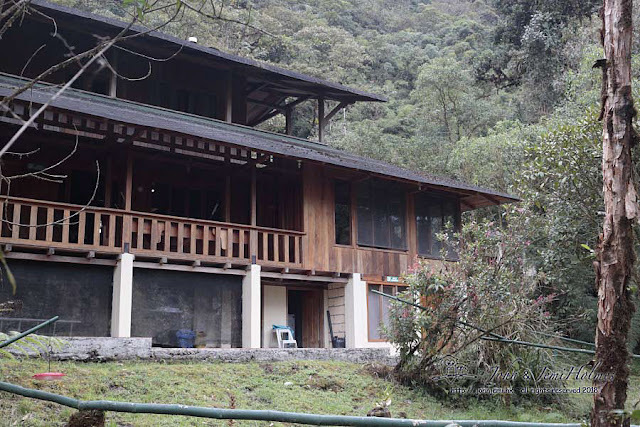 And finally to Casa Simpson Lodge, in Tapichalaca, adjacent to Ecuador's Podocarpus National Park. 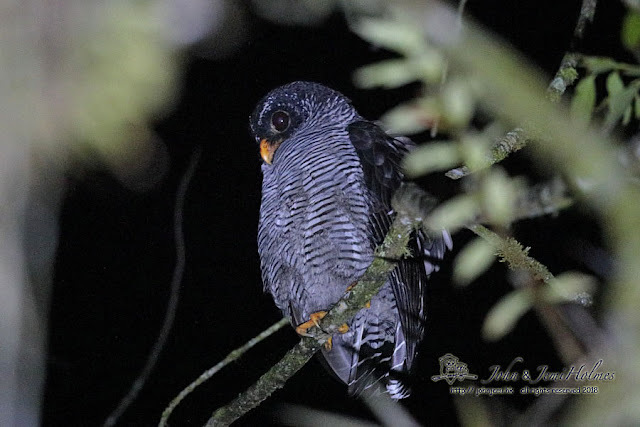 Casa Simpson blends in with its' surroundings. 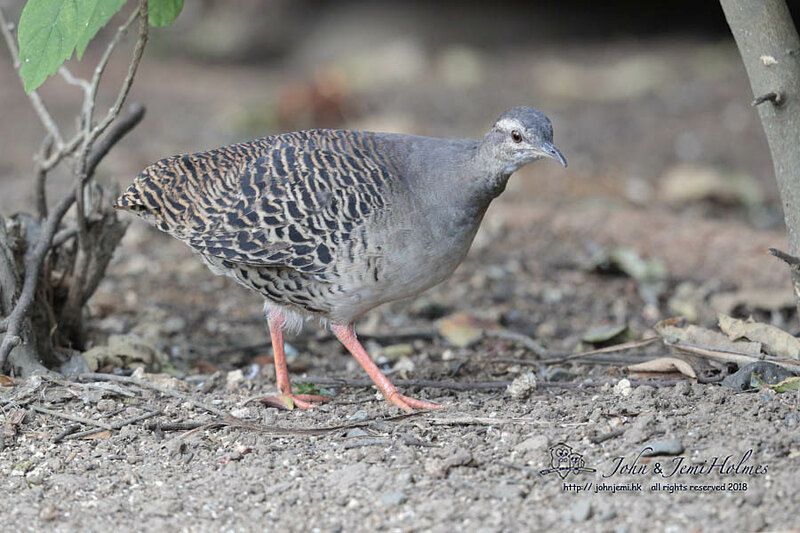 The world-famous Jocotoco Antpittas are well-worth a birders' pilgrimage to go and see them. 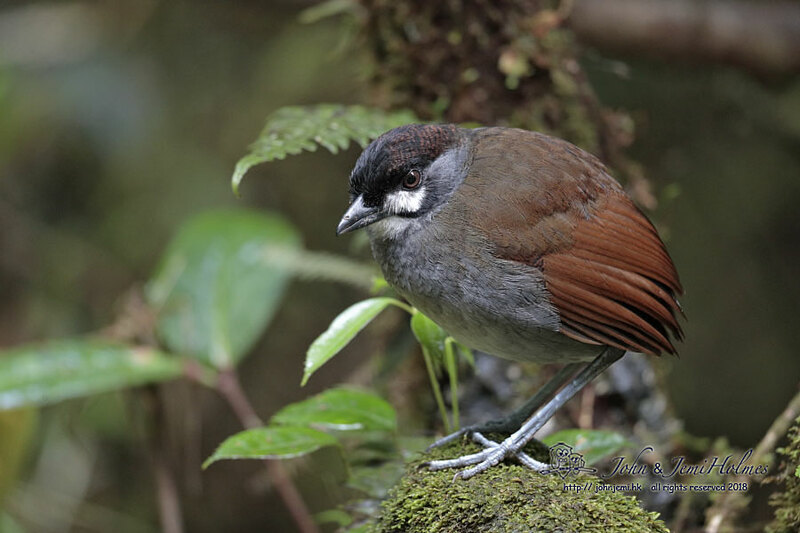 They are charismatic, handsome and touchingly confiding. It's remarkable to think that they were unknown to science until well into the 1990s. Birding can bring so many surprises.